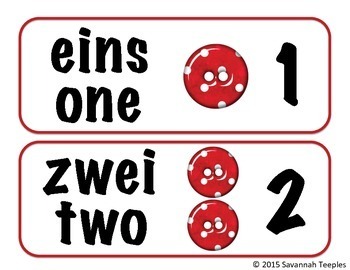 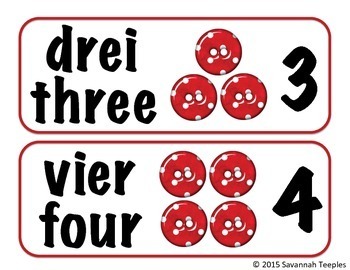 Looking for a great way to practice the numbers 1-20 in German? 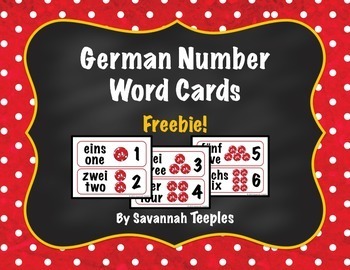 This freebie is a great way to teach and reinforce this skill in your classroom. 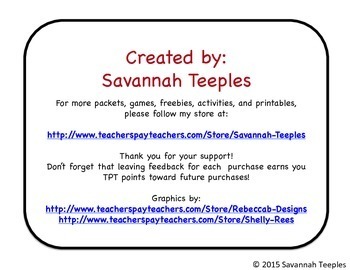 Feel free to print it off and use with your students!